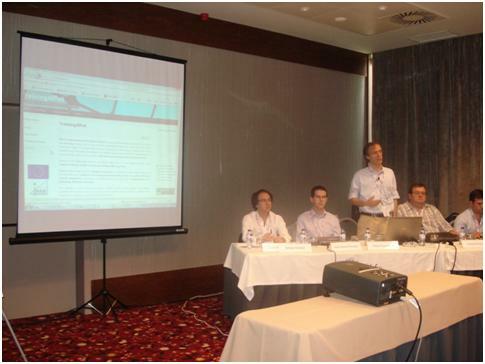 Workshop organized by 6DEPLOY in cooperation with speakers from several other Portuguese organizations. Portugal is a country located in Western Europe. Lisbon is Portugal's capital, and the biggest city in the country. This IPv6 Workshop was attended by 66 local professionals from 41 different organizations. The event was very successful taking into consideration the discussions raised during this event. The presentations were delivered in Portuguese. 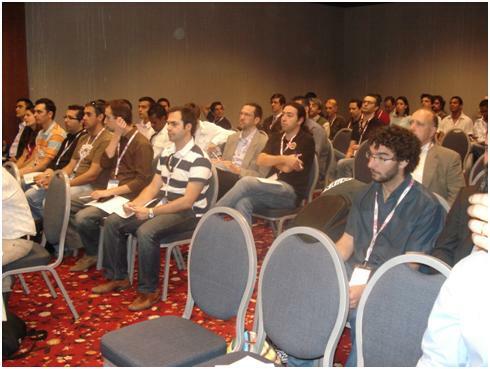 A report of the workshop can be found at: D1.19 Report from the 1st 6DEPLOY Portuguese Industry Workshops. What to do about IPv6 in the short/medium term? What are the risks of not adopting IPv6 in a timely fashion?